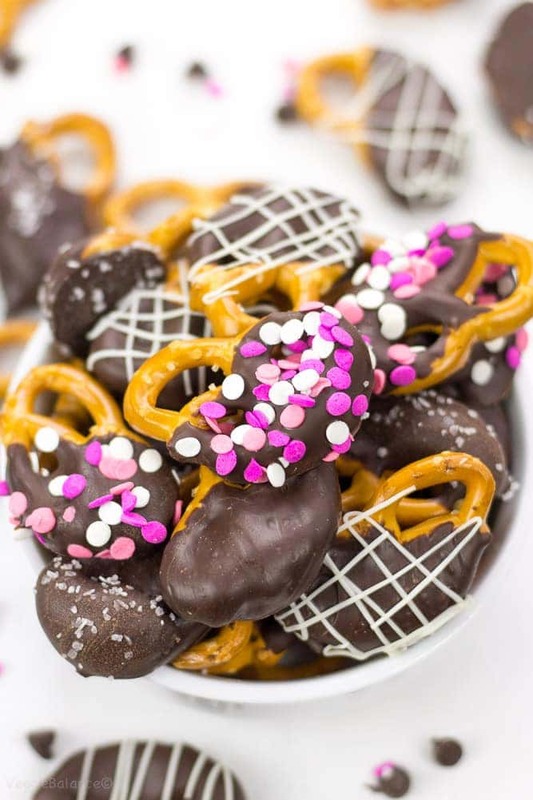 Chocolate Covered Pretzels perfect for any occasion. Customize these salty, sweet pretzels 4 different ways with sprinkles, white chocolate, chocolate and sea salt! 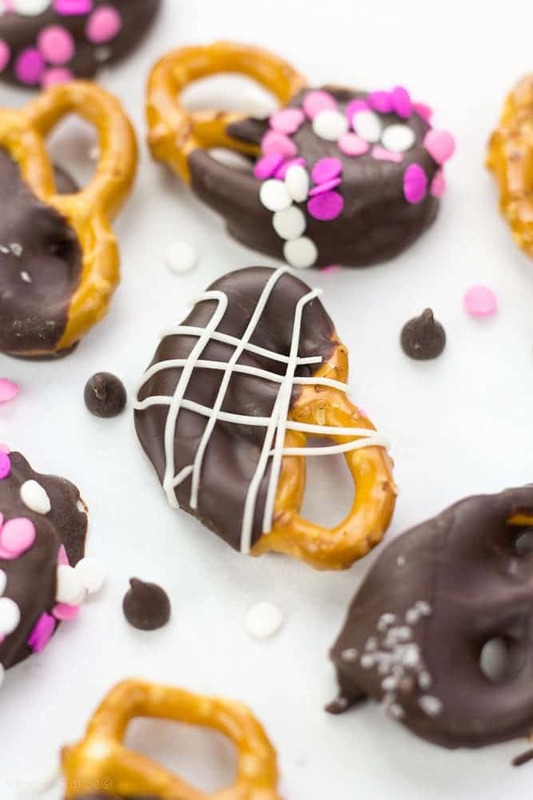 Chocolate Covered Pretzels. 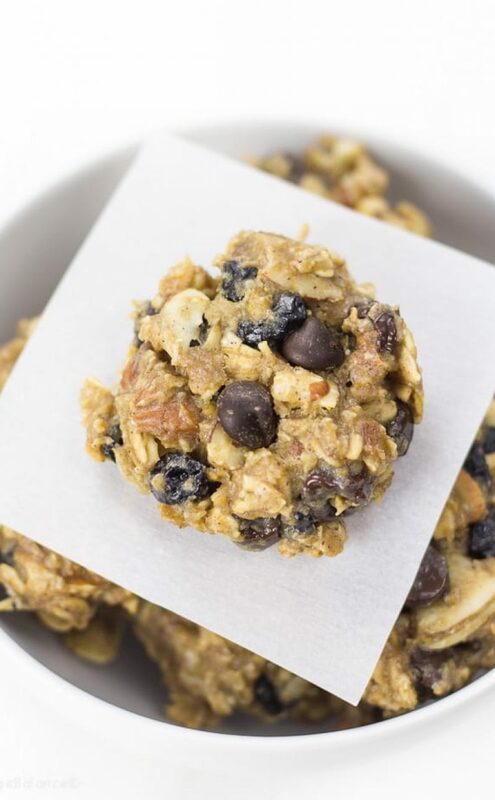 Two amazing ingredients paired together to create a tasty salty-sweet combination..
Let’s be honest, anything with chocolate already tips the scales toward perfection. 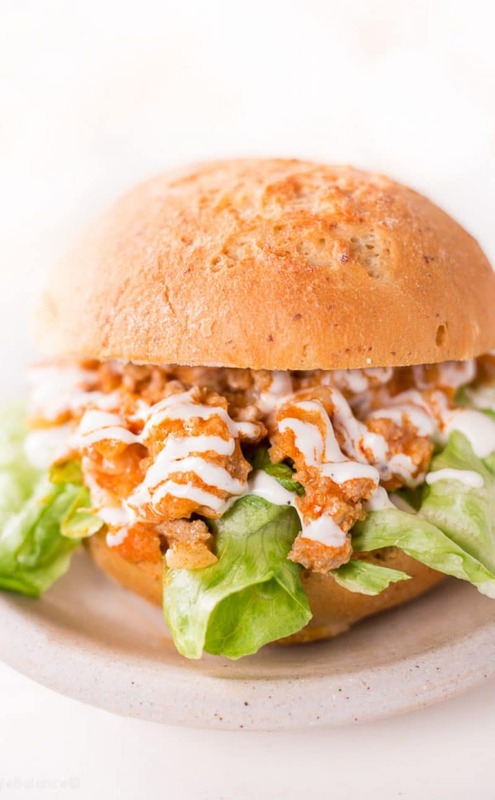 You can’t go wrong with this delicious (and dangerously good) combination. You will want to create a double boiler (boiling water in a pan and then a glass bowl on top) to melt your chocolate. This is the most effective way of making chocolate. I’ve found when microwaving if you give it too much time your chocolate will stiffen up … and it is a lost cause at that point. So whenever I make chocolate, a double boiler system it is! Dip your favorite pretzels into the melted chocolate. Place onto parchment paper and decorate how you see fit! See our video into the recipe card to see the 4 different ways to decorate them! 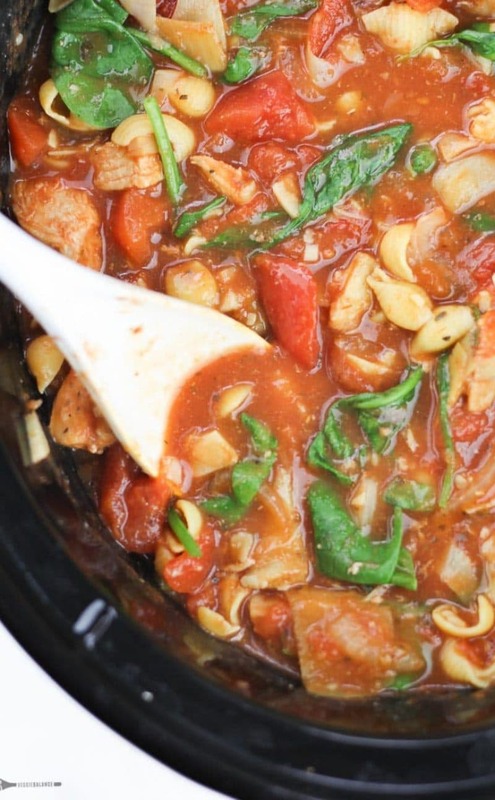 Take a small saucepan and a fill halfway with water. Bring water to a boil. Turn heat down to low. Take a glass bowl and place directly over the saucepan. Add chocolate chips into glass bowl and whisk together until everything is melted and chocolate is smooth. If you’d like to make your chocolate from scratch check out our Chocolate Quinoa Crunch Bars recipe (minus the quinoa) to make your own homemade chocolate. I have a dark secret … recipes like this tend to end with the entire batch devoured by the time I finish editing photos. It’s like my subconscious won’t let me function without a taste and that well-intentioned taste leads me down the path of delicious destruction. 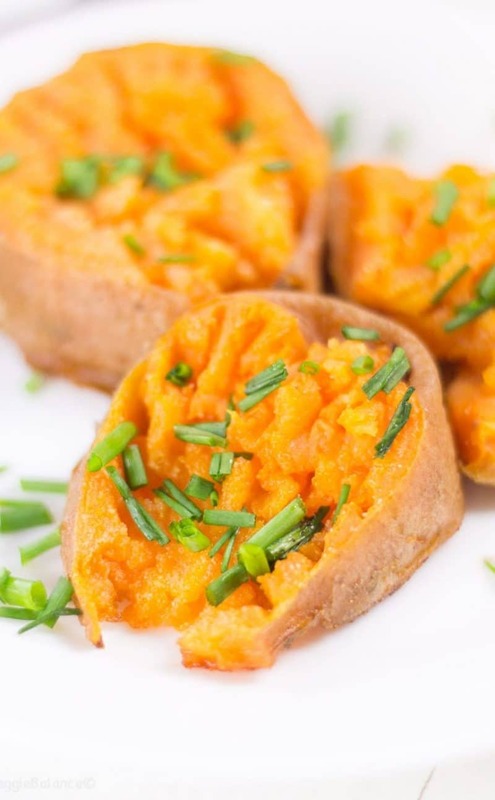 I hope my confession has convinced you to give these a try, they are SO freakin’ good. 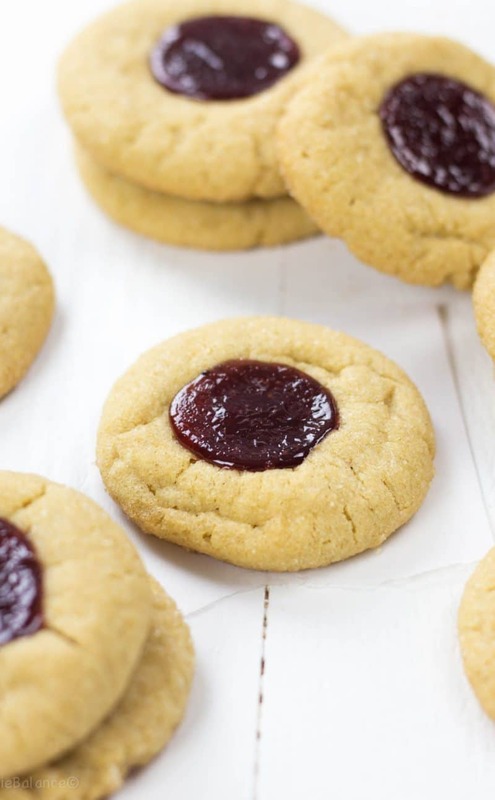 These treats are so versatile they can be made for any family get-together or your special someone. 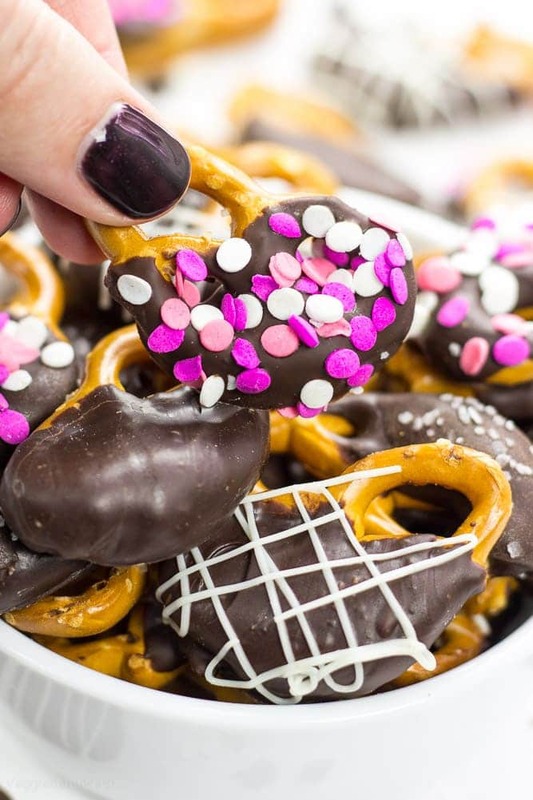 Chocolate Covered Pretzels: Four Ways to Mix It Up. Plain – Just dip pretzel in melted chocolate and voila! 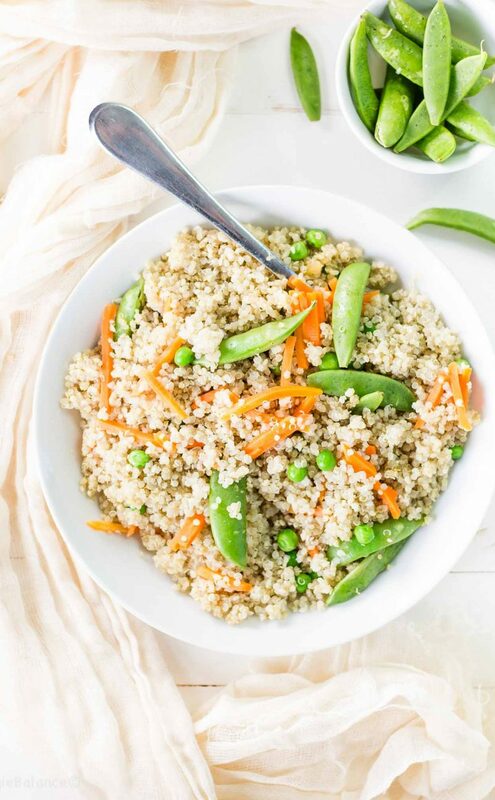 Salted – Love that extra salt? Me too, sprinkle with coarse sea salt! White Chocolate – Drizzle action baby! Have fun getting fancy. Sprinkles!!! Words cannot express how much I love sprinkles. So fun, festive and can match whatever event you might be celebrating. Super Bowl coming up? Decorate in your favorite team colors! Or be classic with a white chocolate drizzle. But my personal favorite is sprinklesssss. 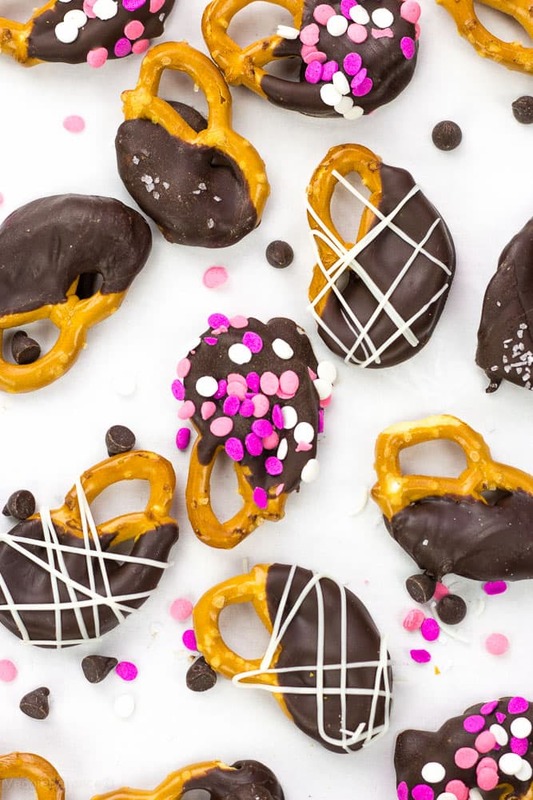 Whatever the occasion, chocolate covered pretzels are the perfect treat to bring. 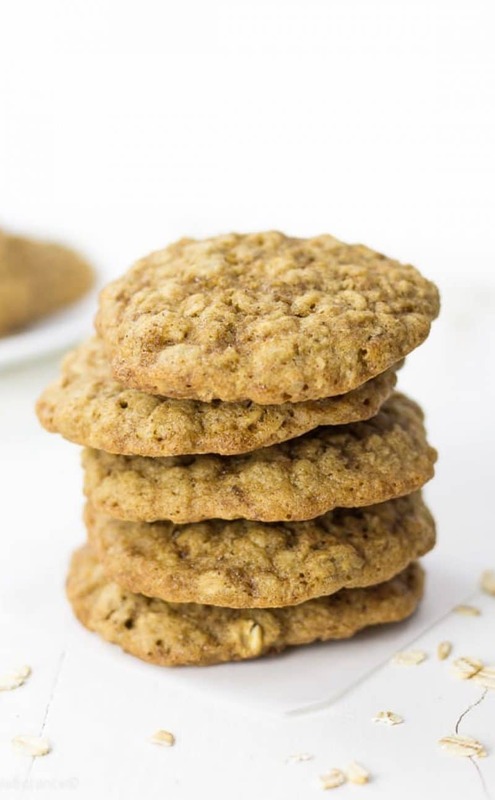 With this recipe, they’ll have no clue the delicious treats they can’t stop snacking on are gluten free, dairy free and vegan – making it a treat everyone can enjoy. 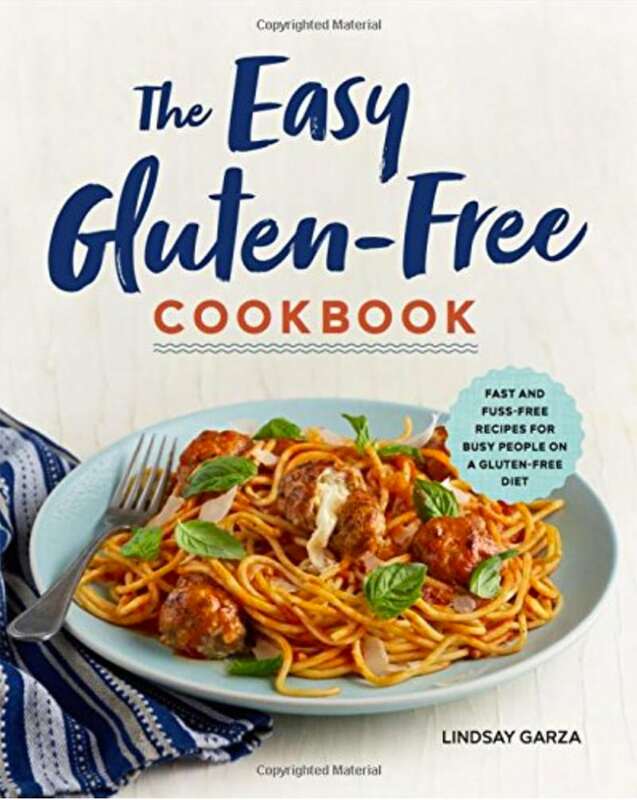 All free from allergens but everyone else will be none-the-wiser! If I don’t say so myself, that is a win! Decoration options: sprinkles, salt, white chocolate, etc. Prepare large baking sheet with parchment paper. Dip pretzel one by one into melted chocolate. 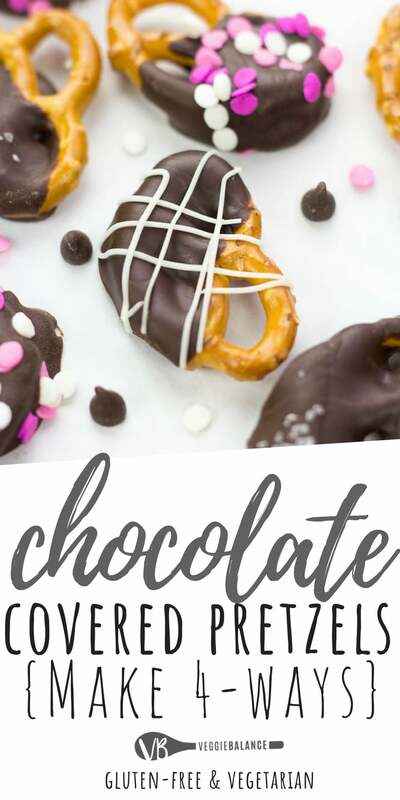 Place chocolate covered pretzel onto parchment paper, decorate as you see fit. 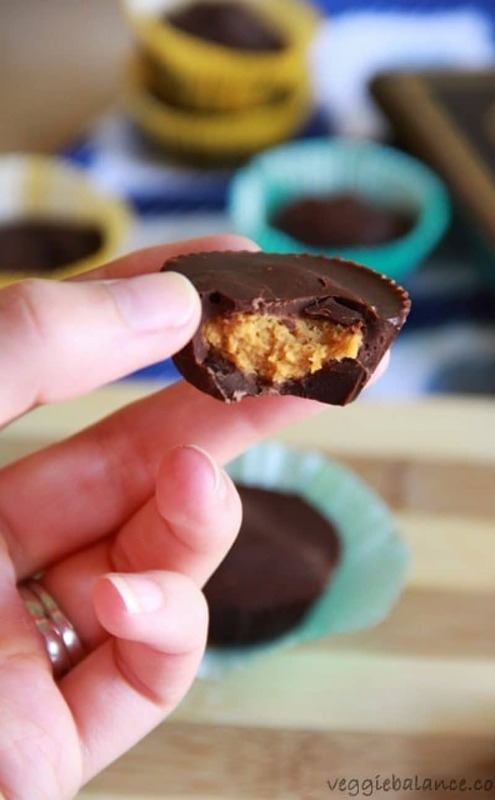 Place in the freezer up to an hour to allow chocolate to set.